The AMT, or Alternative Minimum Tax, first came along in 1969 after a few high profile cases in which wealthy people managed to use a combination of tax shelters and deductions to avoid any substantial federal income tax. Congress intervened to disallow certain deductions for the wealthy and ensure that the federal income tax applied to everyone. Congress still wanted to provide municipalities with a way to secure low-cost financing, however, and so municipal bonds continue to be tax-exempt. Congress did, however, make an exception for certain "private activity bonds," which are bonds issued in partnership with private enterprise to fund such things as sports stadiums and housing developments. Income from these bonds are still subject to the AMT. This fund is an ETF, or exchange traded fund. As such, you can buy it via a broker over the stock exchanges just like a stock. It tracks the S&P National AMT-Free Municipal Bond Index. This fund is issued by USAA. In fact, according to CBS Marketwatch, all of USAA's municipal bond funds avoid private activity bonds subject to the AMT. You can purchase USAA funds direct, no-load, via its website. USAA also sells a short-term and a long-term municipal bond fund, and municipal bond funds specific to Virginia, California, Florida and New York. This fund is also offered by the very well-known Fidelity family of funds. You can purchase it direct with no sales load by visiting its website. 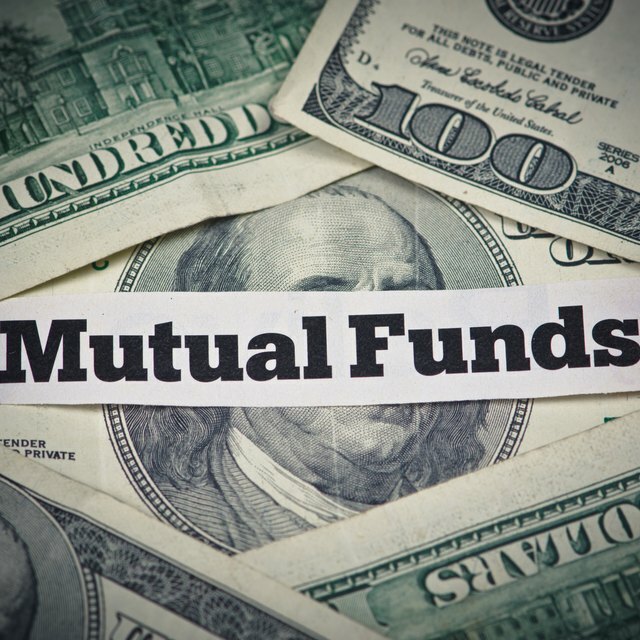 Fidelity offers a number of AMT-friendly funds that avoid involvement in private activity bonds subject to the AMT, including the Fidelity Tax-Free Bond Fund. The American Funds Tax Exempt Bond Fund of America has been AMT-free since its 1979 inception. American Funds is also broker-sold, so you can expect to pay a sales charge to your adviser. However, American Funds is notable for its reasonable expense ratios and its team-based management style with extremely experienced investment managers.